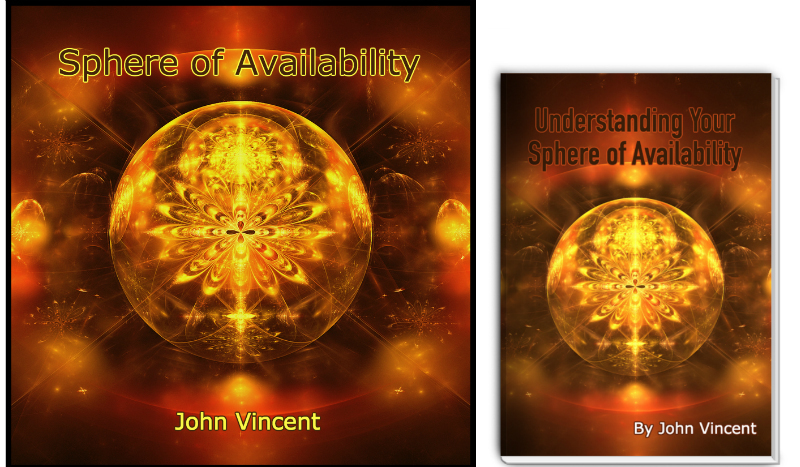 "Understanding the 'Sphere of Availability' changes Everything"
The Reason Why You Haven't Got the Result You Want… YET! It doesn’t work! Nothing happens... and they give up! As Wallace Wattles (Author os the Science of Getting Rich) says: "... You can advance only by more than filling your present place." 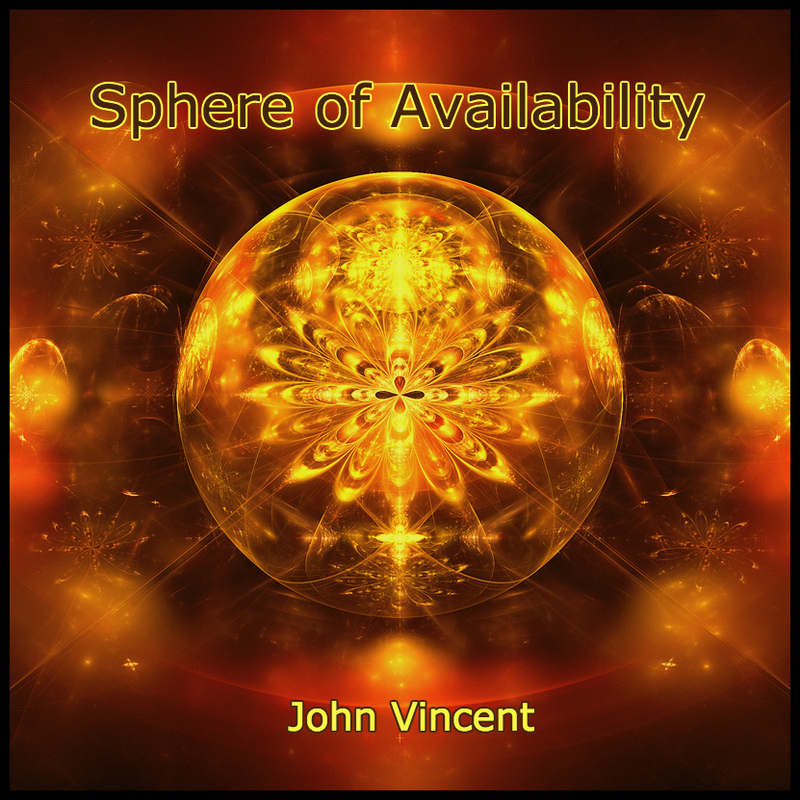 What is the Sphere of Availability? and What's inside Your Sphere? There are things that you have. 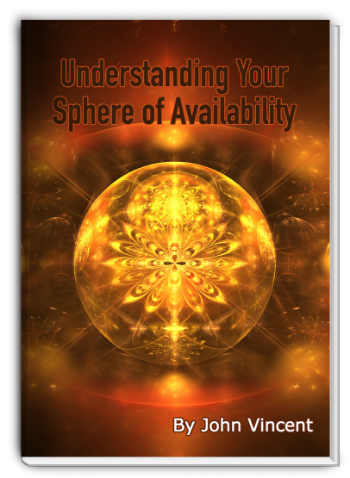 These are inside your Sphere of Availability. And then there are things that you want that are not inside your Sphere of Availability… Yet! 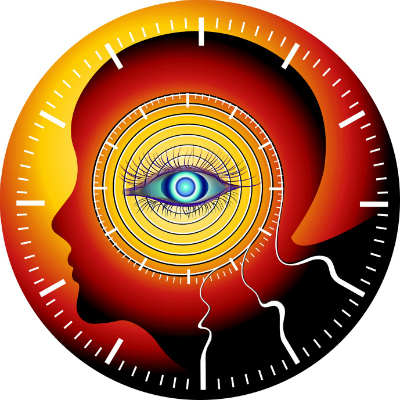 Because learning in multiple mediums is best... You can both listen to the Mp3 Understanding Your Sphere of Availability to prime your unconscious mind and read it to gain a deeper understanding. 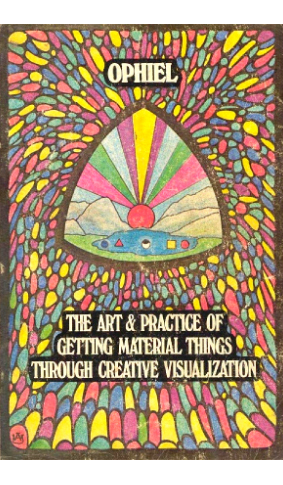 "The Art and Practice of Getting Material Things Through Creative Visualisation"
Where you put your attention... you make things happen. And I've been talking about 60 day goals with my Coaching Clients and Inner Circle Members for years... 60 Day Goals that you can achieve within the next 60 days, that move you towards your ultimate Average Perfect Day. 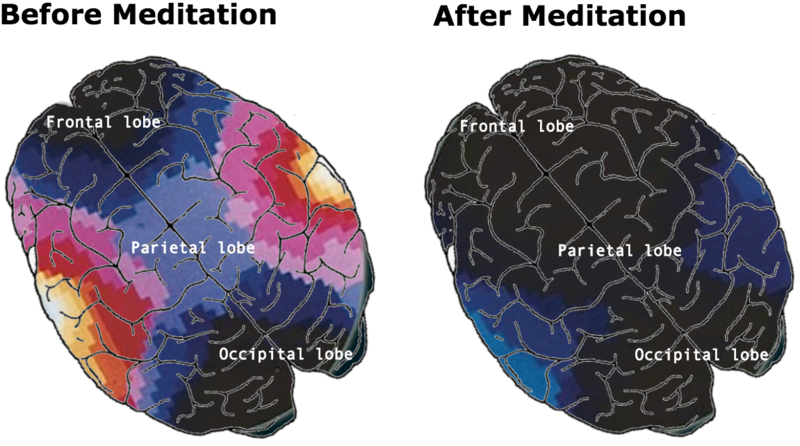 You don't have to be an expert at reading ECG scans to SEE the difference between the before and after images of meditation here. It's Time for YOU to Have the Attitude of Success Too. 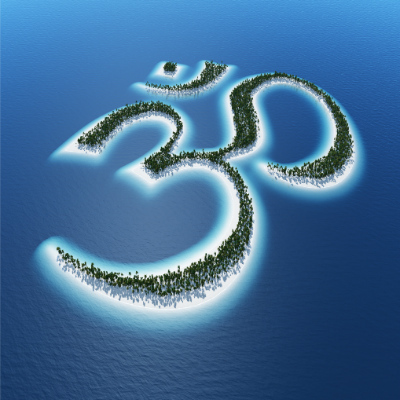 This Session is usually only available as part of a much bigger program but for a limited time only I'm offering you the opportunity to download this potent and empowering Meditation for a fraction of the cost because I want to help you achieve the life you desire as fast as possible.